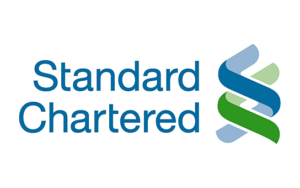 All of the below information comes directly from job reviews written by Standard Chartered employees based on reviews. There are not yet any graduate reviews entered for this company. Why not be the first to write one?